2013 RATINGS CHAMP: FOXNEWS Draws More Viewers Than CNNCNNHNMSNBC — Combined! 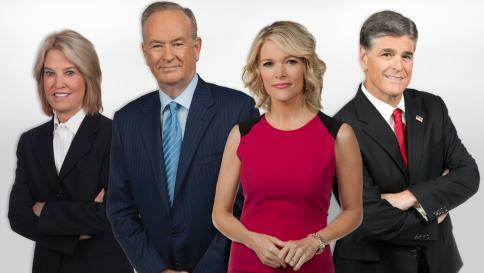 FOX News is drawing more viewers than CNN, MSNBC and Headline News combined. It was a down year in terms of overall audience, as every newsie but HLN showed declines from their Presidential Election-driven tallies of 2012.